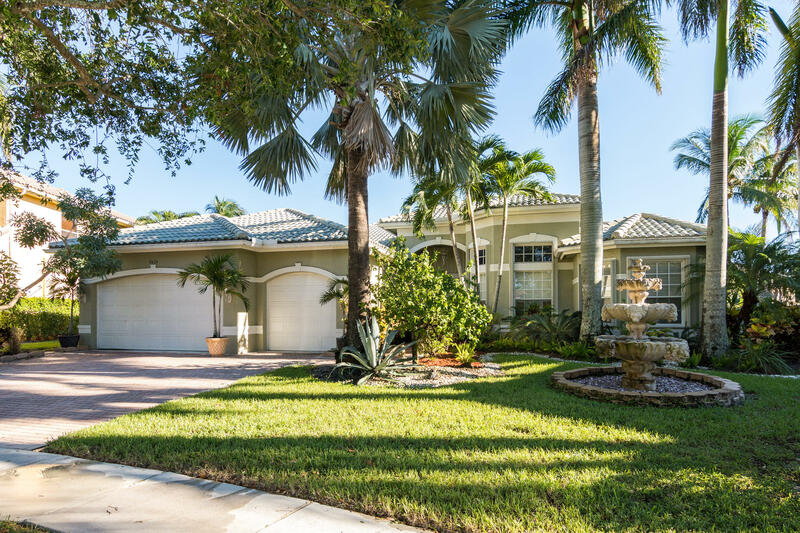 All SATURNIA ISLES 3 homes currently listed for sale in Delray Beach as of 04/21/2019 are shown below. You can change the search criteria at any time by pressing the 'Change Search' button below. 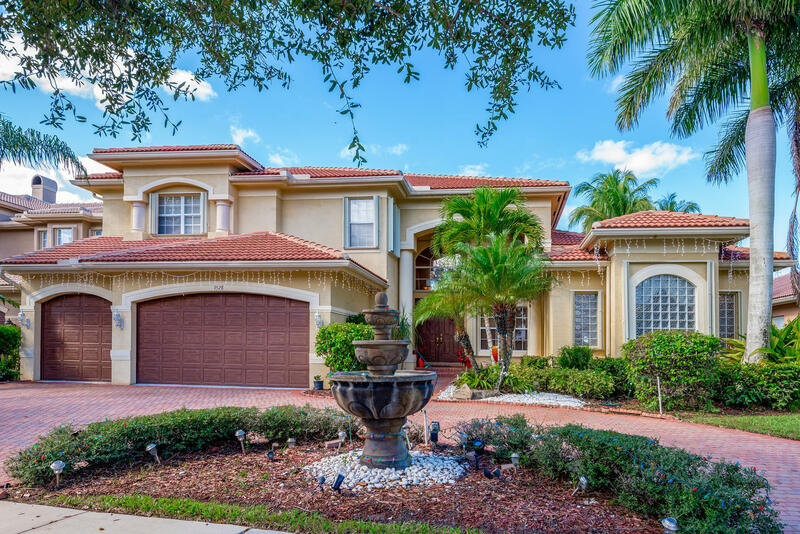 "Magnificent Renoir model in the family friendly community of Saturnia Isles on a lake lot with pool. The home features custom built-ins in living room and family room, custom cabinets in closets, crown molding in master bedroom and living room, window treatments throughout, central vacuum, ONQ system, finished garage floor and accordion hurricane shutters. The upstairs A/C is 6 months old. Washer and drier are 4 months old. Saturnia Isles recently upgraded the entrance as well as the basketball court. The clubhouse is in the process of being remodeled. Buyer will receive a one year warranty at closing for all appliances, A/C systems, electrical and plumbing." "Largest single story house on the best lake lot in the neighborhood. Features 5 bed (5th bed used as an office), 4 full bath, 3 car garage with private pool and great lake view. Gourmet kitchen with 42''cherry wood cabinets and granite counter tops. Updated baths and newer bedroom carpets. Three ways split floor plan with plenty of privacy, tiles floors in main living area and carpet in bedrooms. Accordion shutters throughout. Great schools and shopping.3567 Sq/ft under air and 4472 sq/ft total"